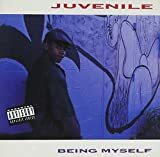 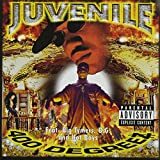 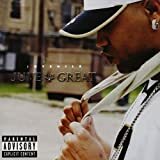 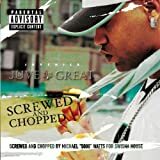 JUVENILE GET YOUR HUSTLE ON LYRICS"
Take the Pyrex and then we rock with it, roll with it! 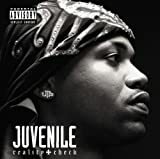 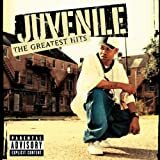 All Juvenile - Get Your Hustle On lyrics are property and © copyright of their respective owners. 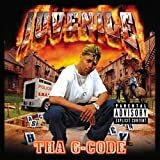 All Get Your Hustle On lyrics provided for educational purposes only.